IS anyone familiar with In Fisherman magazine? I got a pretty good offer in the mail the other day. One year (8 issues) for only $6.00. The cover price is $35.00. Kind of surprised this is so little. IS this a pretty good magazine? Did the Linders used to publish this magazine? Bruce - I got a similar deal two years and signed up. Cost me $6 for the year just like you quoted. 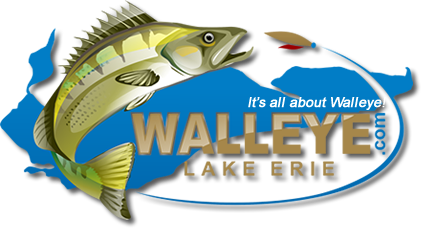 It's an interesting read and there always seems to be some info on Walleye in there. It's a broad ranging multi-species magazine that I think is pretty good. The problem I had is that it was multi-species so I think maybe 10-20% of each issue was of interest to me but for $6, I'm not complaining. Bruce - I got the same offer. I said what the heck - $6.00 is a deal. No long term commitment. I also got an offer for Fur-Fin-Feather for I think $8.00. I signed up for both.